Recent years have given rise to a renewal in the investment demand for palladium. Regal Assets currently offers 10 oz. 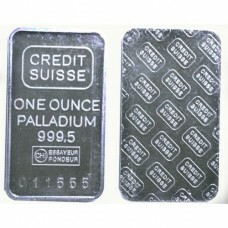 Palladium Bar containing ten- troy ounces of palladium with 0.9995 purity. 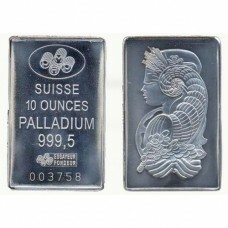 Palladium bars are a perfect way to invest in this scarce and desired metal. Palladium is a silver-white metal belonging to the platinum group that is more precious than silver and of a higher rarity than gold. Like platinum, palladium plays an important role in the systems of today’s automobiles. 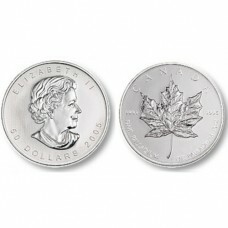 Over the years, palladium has become a well established precious metal, trading worldwide in such common forms as 1 oz. and 10 oz. sizes. In recent years palladium has been a very lucrative asset wielding investor’s respectable returns. Palladium, just a few years ago reached a high of $1,100 an ounce, nearly four times the price of gold at the time, but today is selling for a mere fraction of that amount. 10 oz. Palladium Bar provides investors with the means to balance and stabilize a well-rounded investment portfolio.